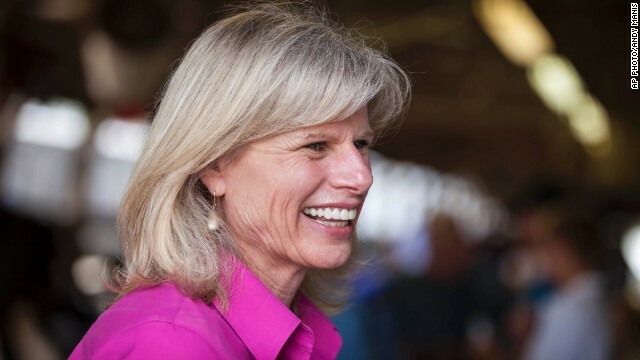 (CNN) - Mary Burke, Wisconsin's Democratic nominee for governor, will not appear in public with Barack Obama when the President travels to Milwaukee on Monday to mark Labor Day in the key 2014 battleground state. The President and Burke are both scheduled to attend Milwaukee's annual "Laborfest" celebration, a gathering of union activists that play a critical organizing role in Democratic politics. 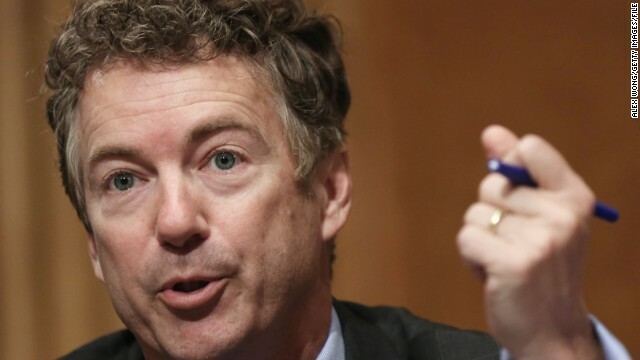 (CNN) - A bill allowing Kentucky GOP Sen. Rand Paul to simultaneously run for the presidency and re-election to his U.S. Senate seat in 2016 died earlier this week when the Kentucky legislature adjourned for the year. The bill had passed the Republican-controlled state Senate, but stalled in the Democratic-controlled state House of Representatives. 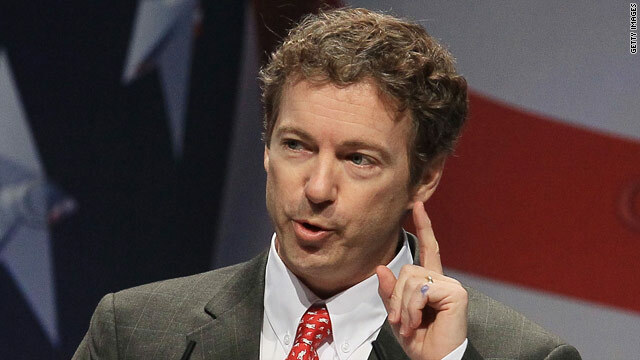 Washington (CNN) - A top Kentucky legislative leader allied with GOP Sen. Rand Paul filed a bill Thursday pushing for changes that would allow the libertarian-leaning lawmaker to simultaneously seek both the presidency and re-election to his Senate seat in 2016. Republican state Senate Majority Leader Damon Thayer's bill says Kentucky's law prohibiting running for two offices at the same time is meant to apply only to state-level offices - not federal offices such as the presidency, the U.S. Senate or the U.S. House. Washington (CNN) - President Barack Obama's decision to highlight issues like economic inequality and the minimum wage in the State of the Union address is part of a political shift that promises to benefit Democratic candidates in this year's midterms, a top liberal campaign group said on Wednesday. 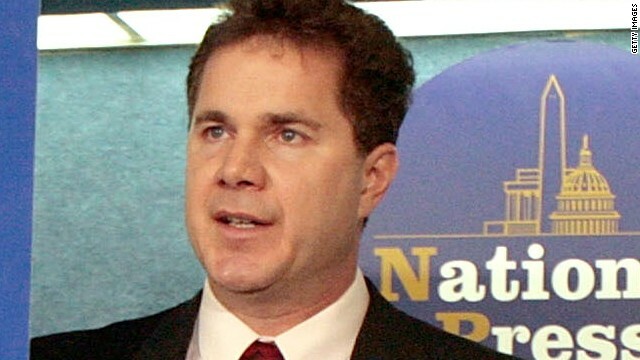 Two big themes coming out of Tuesday's address are economic populism and a "new willingness to fight" entrenched conservative interests, said Adam Green of the Washington-based Progressive Change Campaign Committee. 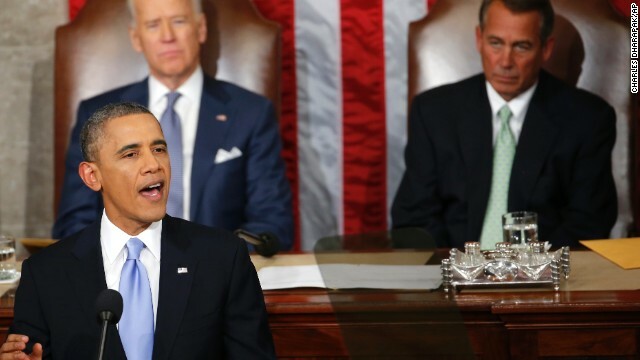 Washington (CNN) - Democratic and Republican leaders don't see eye to eye on much these days. But political veterans on both sides of the aisle do agree on one point - the stakes are high in the rapidly approaching 2014 midterm races. (CNN) - Kentucky GOP Sen. Rand Paul has been accused of plagiarizing from Wikipedia, using several lines in a recent speech that are virtually identical to part of a summary of the 1997 science fiction movie "Gattaca" that had been posted on the popular web site. While campaigning Monday at Virginia's Liberty University on behalf of that state's Republican gubernatorial nominee, Ken Cuccinelli, Paul drew a parallel between abortion rights and the use of genetics to eliminate certain types of people from society. Analysis: Age an issue in the 2008 campaign? Sen. John McCain, 71, has said his age is not a factor in the presidential race. WASHINGTON (CNN) - Is Sen. John McCain too old to be president? Listen to some Democrats, and you'll think the 71-year-old Arizona senator is a man lost in a perpetual fog. He is "confused" and has "lost his bearings" or is "out of touch." Listen to the McCain campaign, and you'll be convinced that Democrats are using those terms to exploit concerns that the presumptive Republican nominee is too old to effectively serve as president. For his part, McCain tends to answer questions about his age with quips such as, "I'm older than dirt and have more scars than Frankenstein, but I've learned a few things along the way." The first salvo of the general election's age war may have been launched in May, when Sen. Barack Obama argued in an interview with CNN's Wolf Blitzer that McCain had "lost his bearings" while pursuing the Republican nomination. Analysis: What's next for Bill Clinton? Former President Clinton watches his wife announce that she is suspending her campaign Saturday. 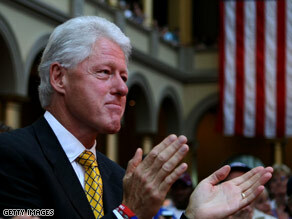 WASHINGTON (CNN) - What a long, strange, unhappy trip it's been for Bill Clinton. When Sen. Hillary Clinton officially launched her drive for the White House 17 months ago, the former president's possibilities seemed endless. 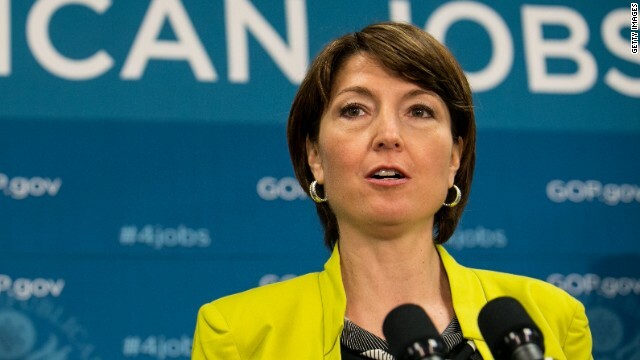 His wife's nomination by many of the party faithful was seen as a virtual certainty. When the Clintons moved back into 1600 Pennsylvania Ave., the political world would once again be Bill Clinton's oyster. Maybe even a co-presidency. Perhaps he would get another crack at settling the Israeli-Palestinian conflict. Some even speculated that he would follow in the footsteps of William Howard Taft and become the second ex-president to serve on the Supreme Court. Suddenly many of those possibilities are gone, or at least significantly reduced. The 42nd president's reputation as a master politician and respected elder statesman has been damaged. Some Clinton partisans are privately grumbling that he helped sink his wife's presidential campaign. How did this happen? How did it all go so wrong for the man who almost single-handedly led the Democrats out of the political wilderness 16 years ago?